Did you know that whenever you buy anything online - from your weekly shop to your annual holiday - you could be collecting free donations for St. Colum's PTA - Portstewart? 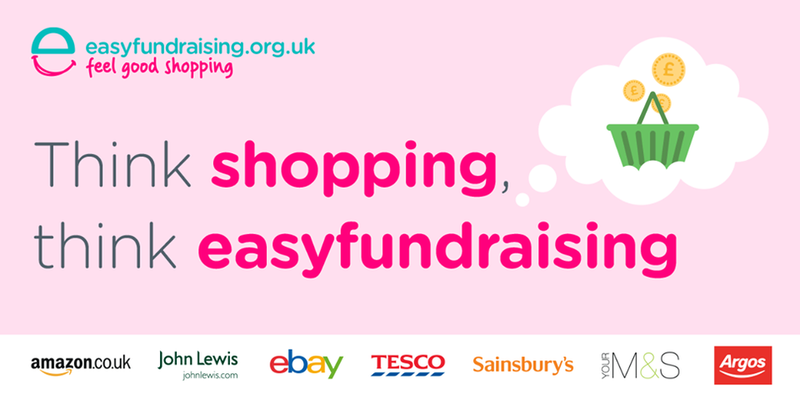 There are over 3,000 shops and sites on board ready to make a donation, including Amazon, John Lewis, Aviva, Argos and Sainsbury's – it doesn't cost you a penny extra! 1. Head to https://new.easyfundraising.org.uk/causes/stcolumspta/ and join for free. There are no catches or hidden charges and St. Colum's PTA, Portstewart will be really grateful for your donations.